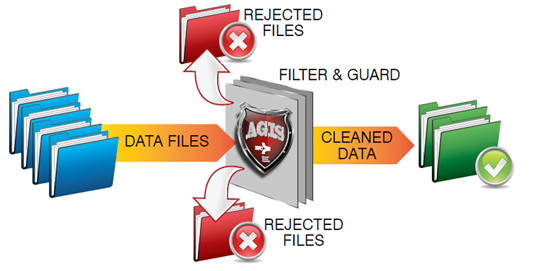 AGIS is a secure, bi-directional file transfer mechanism that securely transfers at-risk data files such as Microsoft Office™, XML, TXT, PDF, and imagery file formats between networks of varying security classifications while retaining the original file format. These files are high-risk targets and susceptible to viruses, malware, malicious code, hidden content, and embedded objects. These risks can be mitigated through AGIS! 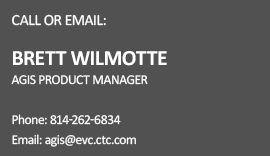 Paul Viollis discussed corporate and industrial espionage and ransom-ware countermeasures with EVC’s Bill Crans. 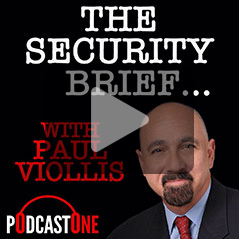 Listen to episode 132 to learn how AGIS can protect your organization.